While the immediate trajectory of the National Football League (NFL) remains very much up in the air, there is no debate as to its greatest player. Or team. 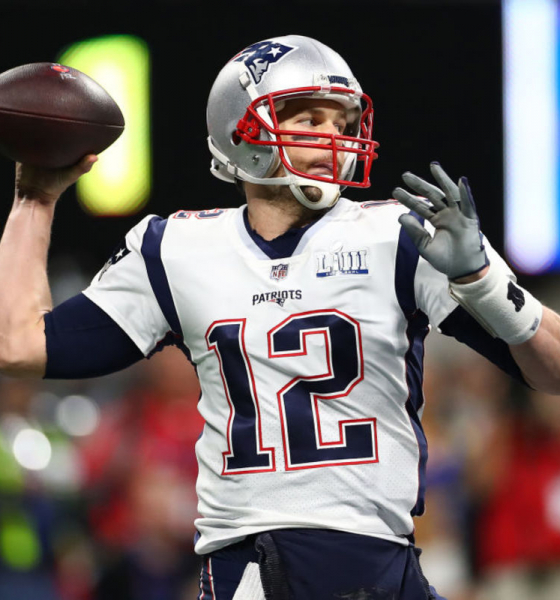 Future Hall of Fame quarterback Tom Brady erased whatever shred of doubt may have remained when his New England Patriots won their sixth Super Bowl title on Sunday evening in Atlanta. Playing in their third straight championship game, the Patriots outlasted the Los Angeles Rams 13-3 in a defensive-minded battle that underwhelmed many fans following back-to-back thrillers. Still, the win was (another) one for the history books for New England and its star quarterback, who has rewritten the postseason record books after the Patriots drafted him two decades ago as a late-round insurance policy for their franchise signal caller, Drew Bledsoe. 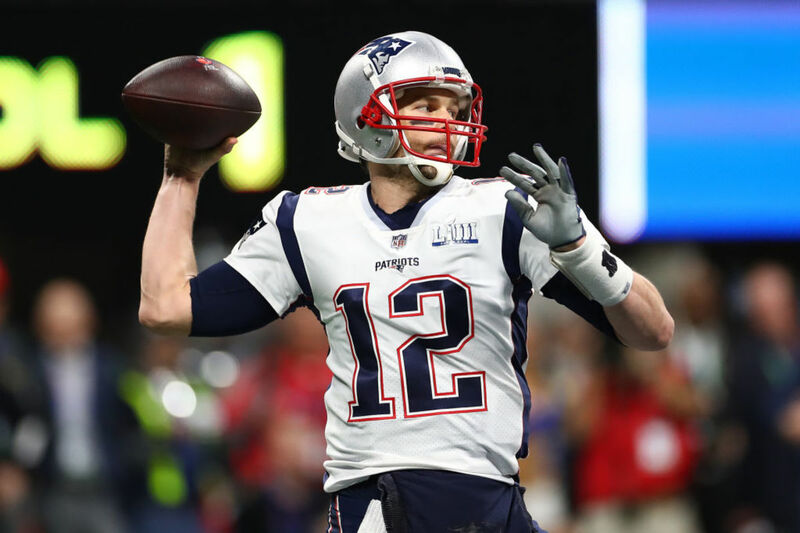 Brady completed 21 of 35 passes for 262 yards with no touchdowns and one interception in becoming the first player to ever win six Super Bowl rings (former San Francisco 49ers/ Dallas Cowboys defensive lineman Charles Haley won five rings during his 12-year career). And yes, Brady – a fan of U.S. president Donald Trump – will be going to the White House to be honored. 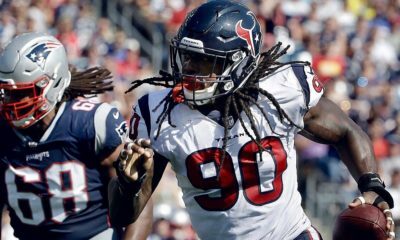 While Brady celebrated his record-setting sixth ring, former University of South Carolina standout Stephon Gilmore celebrated his first. 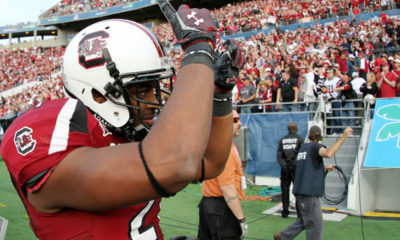 The 28-year-old Rock Hill, S.C. native – whose decision to play for the Gamecocks in 2008 helped usher in a new era of competitiveness at the school – sealed his team’s victory with a leaping fourth quarter interception of Rams’ quarterback Jared Goff. Nothing was easy about this season for New England, though. The team stumbled out of the gate (losing two of its first three games) and then dropped back-to-back contests in December – fueling talk that the dynasty was done. But the Patriots caught fire as they entered the postseason, thriving on their newly minted underdog status as most pundits were predicting the Kansas City Chiefs to represent the American Football Conference (AFC) in the Super Bowl. 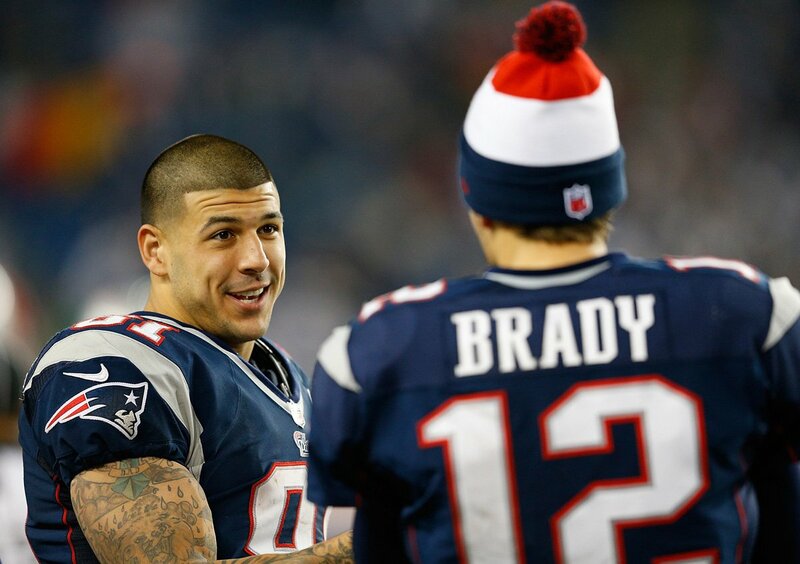 It was fun … for Patriots fans, anyway. Not only did they beat the Chiefs in thrilling overtime battle two weeks ago in Kansas City, but the latest championship has their 41-year-old quarterback hungry for more rings. The oldest non-kicker in the NFL, Brady made it abundantly clear there was a “zero percent chance” he would retire at the end of this season – confirming his previously expressed intention to play until the age of 45. 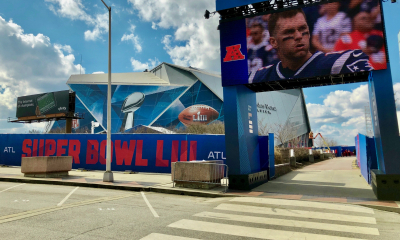 New England’s Super Bowl legacy began seventeen years ago against the Rams (then based in St. Louis) in Super Bowl XXXVI. Two years later the team won back-to-back championships over the Carolina Panthers and Philadelphia Eagles in Super Bowls XXXVIII and XXXIX. After a nine-year title drought – including losses to the New York Giants in Super Bowls XLII and XLVI – the Patriots won their fourth championship over the Seattle Seahawks in Super Bowl XLIX. 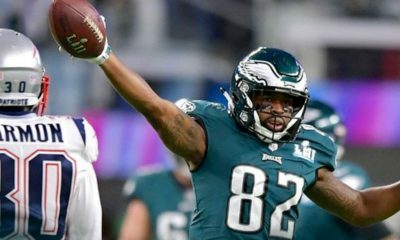 Their latest run includes a loss to the Eagles in Super Bowl LII sandwiched between championship victories over the Rams (LIII) and the Atlanta Falcons (LI).